The basic progressive lens selection includes clear lenses, tinted glasses lenses, sunglasses lenses, basic photochromic lenses, Transitions Adaptive lenses, and digital screen protection lenses. Premium Progressive lens options for include tinted glasses lenses and Transitions Adaptive lenses. Since this can be a lot of technology information to take in, we put together a guide to help you understand the different types of progressive lenses. Why Learn About the Types of Progressive Lenses? Eye doctors prescribe glasses with progressive lenses are to people who need vision correction for near, mid, and far distances. While glasses with progressive lenses can be worn by anyone, they’re most often worn by people aged 40 years and older whose vision blurs when focusing on things up close. This is called presbyopia and is a normal part of aging. EyeBuyDirect offers basic photochromic lenses and premium Essilor progressive lenses with Transitions Adaptive technology. Photochromic and Transitions lenses become tinted when exposed to direct UV light and are clear in its absence. This gives you a pair of progressive glasses indoors and a pair of sunglasses with progressive lenses outdoors. Our Basic Progressive lens is available for both photochromic and Transitions lenses, while only Transitions are available for EyeBuyDirect’s Premium Progressive lens option. All photochromic and Transitions lenses feature tints in either a brown copper or slate gray. If you spend a lot of time outside and want your tint to be able to adapt to varying light conditions, then you may want to consider glasses with photochromic or Transitions lenses. EyeBuyDirect offers both progressive glasses with tinted lenses and sunglasses with progressive lenses. So what’s the difference? Well, it’s how you frame it (for the most part). The most noticeable difference is that sunglass frames tend to be styled a bit larger than regular eyeglass frames. As for tint color options, progressive sunglass and eyeglass lenses offer gray, green, and brown. In addition to regular tints, tinted progressive eyeglass lenses have blue as an additional tint color. For many people, glasses with progressive lenses might be the first time wearing multifocal lenses. Having three different distances in a single lens can be disorienting at first and might leave new progressive wearers learning how to get used to wearing progressive lenses. The quickest way to get used to glasses with progressive lenses is to wear them as much as possible. Avoid switching back to an old pair glasses with single vision lenses since this can slow how long it takes you to adjust. Also, putting them on first thing in the day can save you a lot of eye ache and adjustment. Putting progressive glasses on later in the day can be a shock to your eyes and can cause dizzying fishbowl vision. 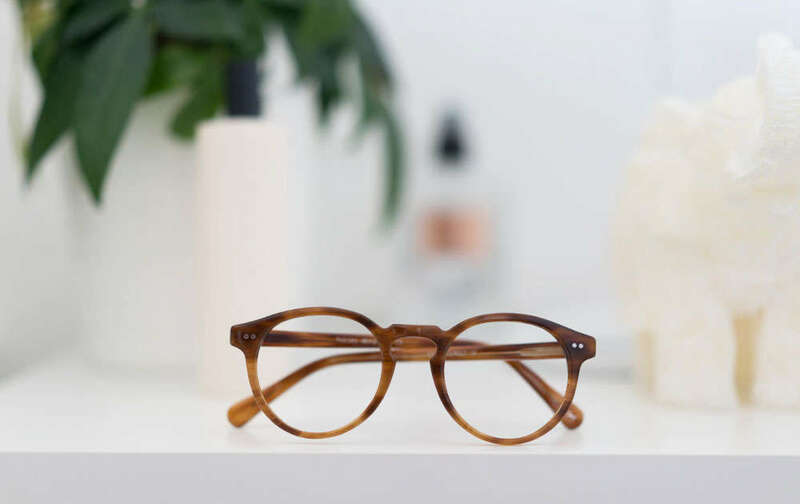 EyeBuyDirect offers 9 different types of progressive lenses, including 6 basic types of progressive lenses and 3 premium types of progressive lenses. 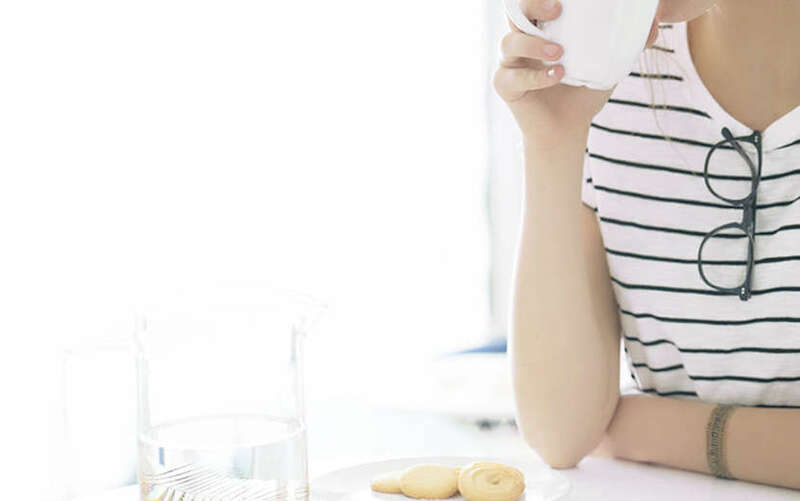 The cost of your progressive lens depends on your prescription strength, whether or not you have any tint or specialty lenses like Transitions, and your coating options. At EyeBuyDirect, Premium Progressive lenses start at only $69, a fraction of they would cost at a traditional brick and mortar store. 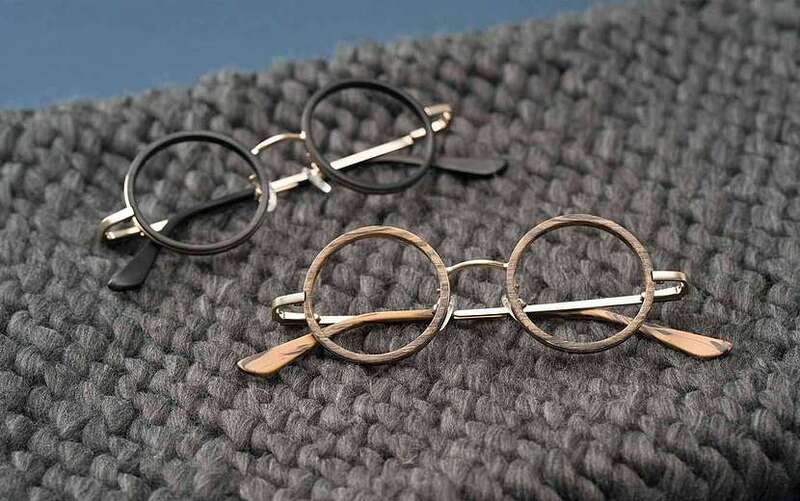 At EyeBuyDirect, we love it when people pioneer their own frame style. But with all the 100s of frame selections we have available, it can be a bit of a daunting task. That’s why we have our face shape guide to help you find a frame that fits. And did you know that when you’re browsing that you can filter to only see frames that fit progressive lenses? Well, now you do! So what are you waiting for? Get out there and get lookin’ good in some brand new progressive glasses (or sunglasses!) 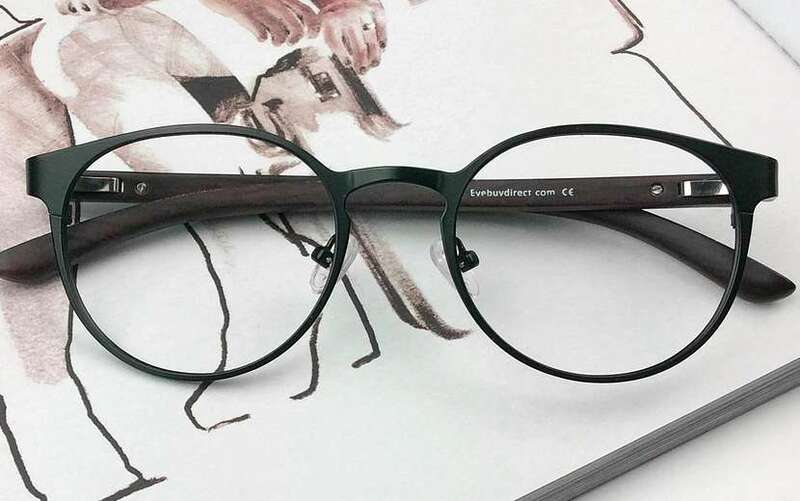 from EyeBuyDirect.